Accu Solutions – Precision, Capacity, Integration. The life science industry demands the highest quality translations due to its regulatory requirements. 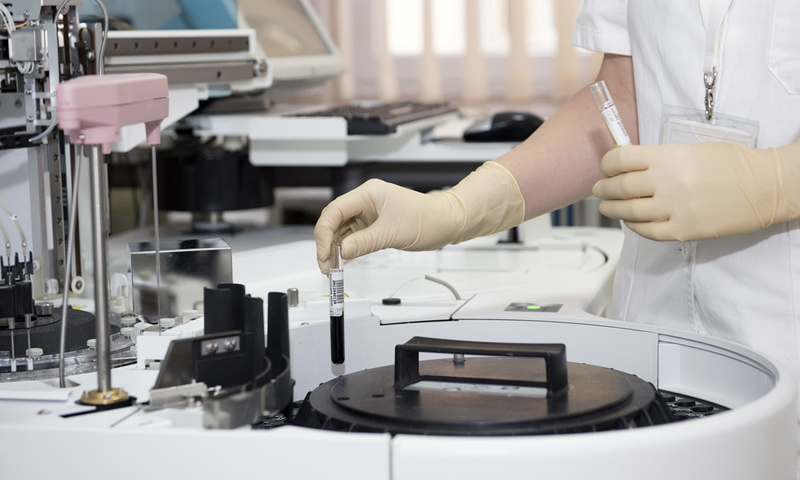 Our customers, whether they need help with translating medical devices documentations, clinical trials, patient files, or scientific articles, our team of subject-matter experts allows us to shorten turnaround time and provide lower cost solutions within compromising quality. We can also develop and strengthen the relationship with your contract research organizations (CRO), becoming an integral part of multilingual information sharing requirements. We can implement integrated workflows that leaves you in charge but without the burden to manage every single project closely. At Accu, we can of course offer you translation quality of the utmost degree, however, we do also bring a focus towards building large multilingual databases that can be leveraged against your future requirements. Cross-usage of terminology and previously translated documentation is an opportunity to increase the use of technology. This allows us to welcome small or large projects through our portal and automatically assign the work to pre-approved resources that can handle your project.